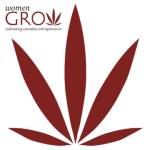 Entrepreneur Nancy Warner started Assurpack to create creative packaging solutions for the cannabis industry. 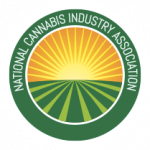 A recent New Cannabis Ventures article highlighted a new company called Assurpack, a packaging firm focused on servicing the marijuana industry. The company was started by Nancy Warner, who has spent her entire career in pharmaceutical packaging after earning a B.S. degree in package engineering at Michigan State. 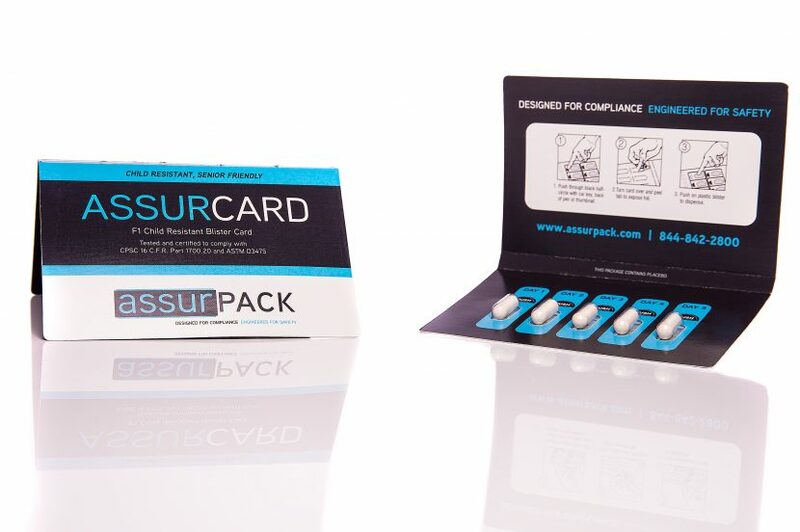 After a 2014 trip to Colorado, Warner decided to launch Assurpack with a patented child-resistant blister card. Her minimums begin at 25,000 units to achieve manufacturing efficiency, but her company is also developing stock items such as reclosable boxes with silicone lining and special packaging for pre-filled oil cartridges. They currently offer patented child-resistant packaging, packaging equipment, as well as cartons and displays. You can learn more by listening to a half hour interview here.